We have the most affordable and effective repair and installation services in town. Whatever You Need – We Can Do It! 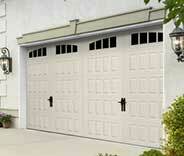 Our technicians are experts at repairing and installing overhead doors. 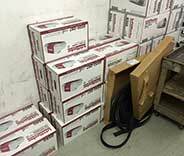 Speed is a key component of our services. Our professional technicians can help you in various ways. Take a look at our latest projects to see some examples of how we can help you today. Mr. Gould’s garage door had a broken spring and he called us to replace it. Check out all the details here. 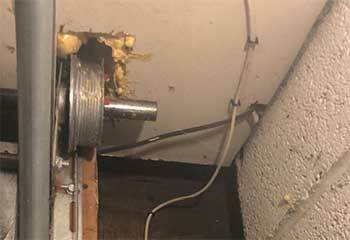 When our customer's garage door failed, we solved the problem in little time. Get the details now. 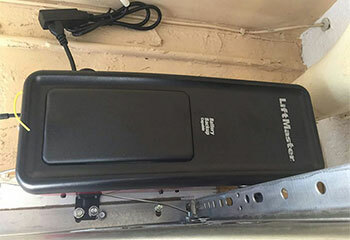 Count on us for replacing a faulty garage door opener fast, like we did for our customer. Read more. 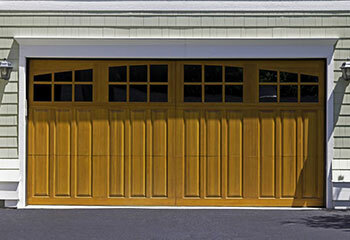 When it's time for a new garage door, our company in Vista can help with the selection and installation. 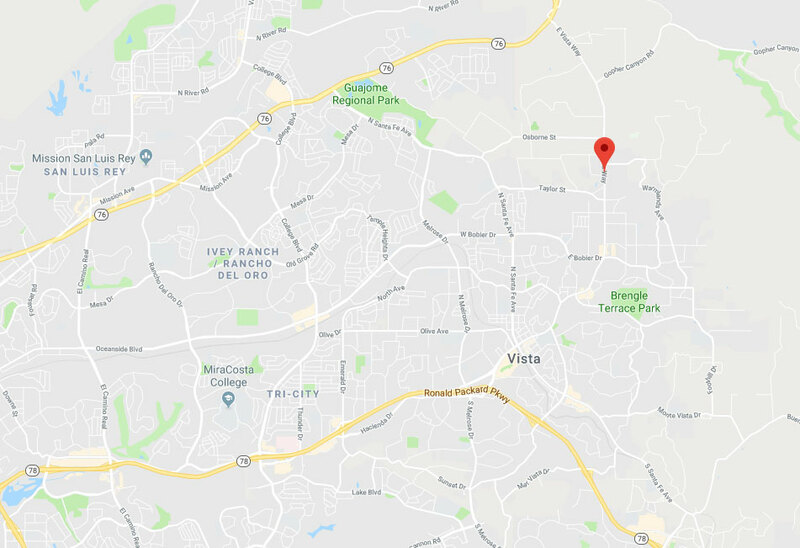 Discover what we did for our customer. 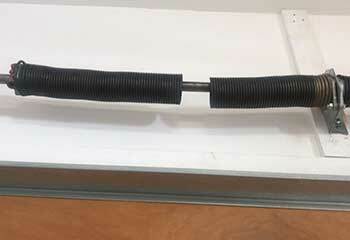 A big thank you for checking out and replacing my old garage door springs. It’s great to have a door that opens smoothly again. When I moved into my house, I called your team to look at my garage door. They checked the whole system and everything was fine. I have peace of mind so thank you! Our garage door kept opening when it should be closing, and your staff knew just what to do. Thanks for the testing and adjustments that got it back to normal.